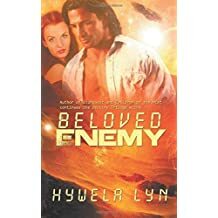 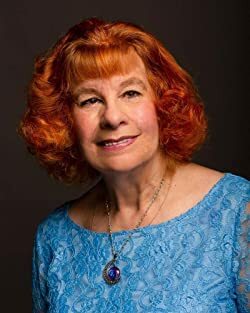 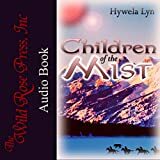 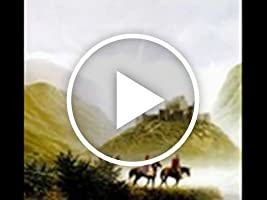 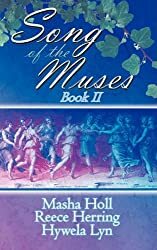 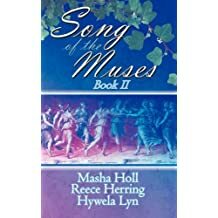 Award winning author, Hywela Lyn spent most of her life in Wales, whose beautiful landscapes and wealth of myths and legends inspired her to write. 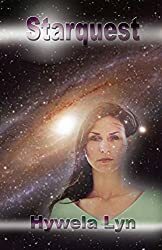 She weaves romantic Science Fiction adventures set in the future, and distant, mysterious worlds, with characters who overcome great odds to find deep and enduring love: Stories she hopes will truly take you 'out of this world'and beyond. 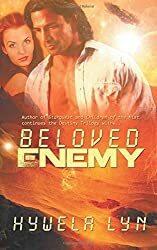 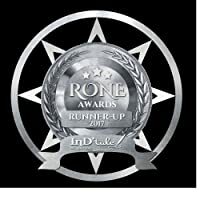 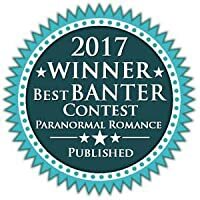 All three award winning books in the Destiny Trilogy can be read as 'stand alone' novels and are available in eBook and audio format as well as paperback. 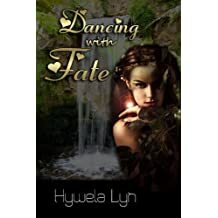 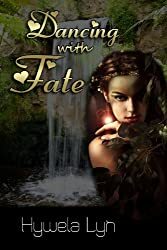 Hywela Lyn's fantasy novella 'Dancing With Fate' is also available as an eBook and in print and features two of her horses, Harri and Sal, sadly now both gone over the Rainbow Bridge. 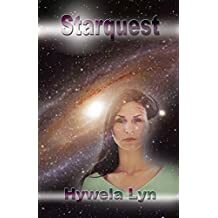 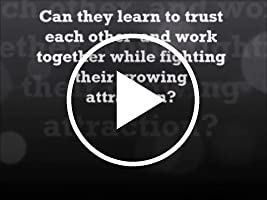 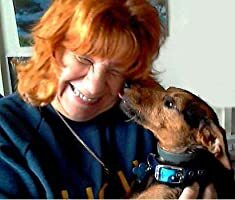 Lyn loves to hear from readers, who can write to her at Hywelalyn@hywelalyn.co.uk and she will always reply if you leave contact details.To know a reader enjoyed her books and was able to escape for a little while 'out of this world' makes her happier than words can express.